This is a port of the original Skyrim mod to SSE with permission from the original author. ~Darkness Reincarnated~ Special Edition port of 'Luna' from vanilla Skyrim. Adds Luna to your game. A master of deadly magic, necromancy and all-round fighting. Luna comes with her own summoning spell so you can summon her at will! 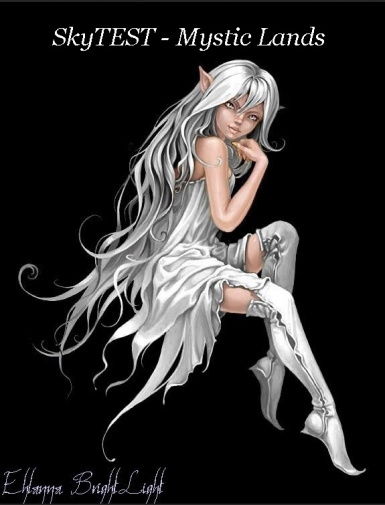 She is a standalone follower. 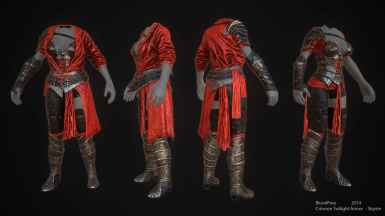 The most popular vampire armor in Skyrim now comes in CBBE SSE BodySlide version. With permission from the original author AmethystDeceiver. Proof of permission is in description. 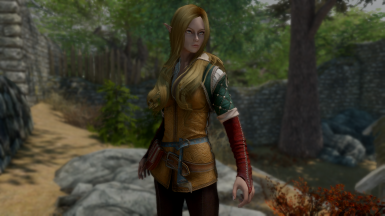 Standalone follower, OR Changes the appearance of the lovely Serana. 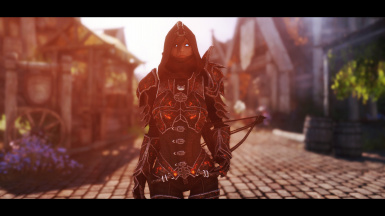 The most popular assassin armor in Skyrim now comes in CBBE SSE BodySlide version. With permission from the original author AmethystDeceiver. Proof of permission is in description. 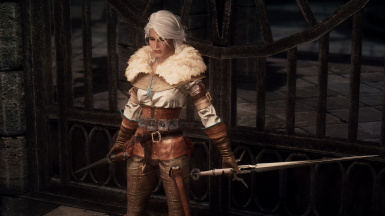 Skyrim's The Witcher 3 Female Armours mod by ZZJay, converted to SSE CBBE BodySlide. No more male housecarls! A simple cosmetic mod changing the appearance of Skyrim's eight housecarls. No male walks, essential, lots of Perks, up to level 100. 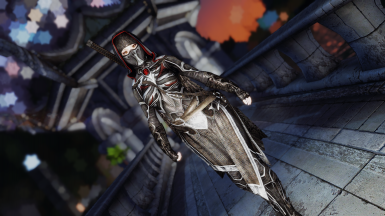 Alecu's UNP Ranger Armor now comes in CBBE SSE BodySlide version. With open permission from Alecu. SkyTest - MysticLands adds Unique new races with their abilities, powers and Lore. Adds a craftable female only set of Demon Hunter armor.